Ginger has a spicy taste to it. Sometimes it is something that you have to get used to. 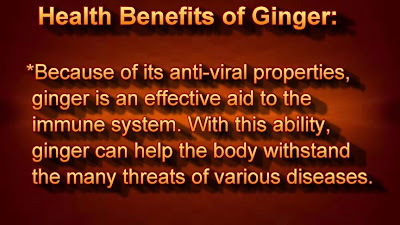 A lot of people love ginger right away. I was one of those people who had to acquire a taste for it. Now I absolutely enjoy it and look forward to every cup. Believe me, it is worth it to give this tea a chance. 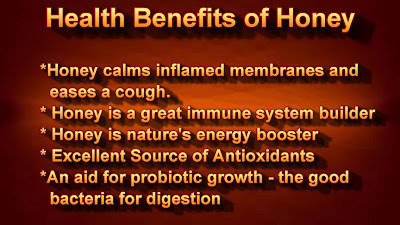 I use ginger tea to warm me also. I have a tendency to get cold easily and ginger tea always warms me from the inside. 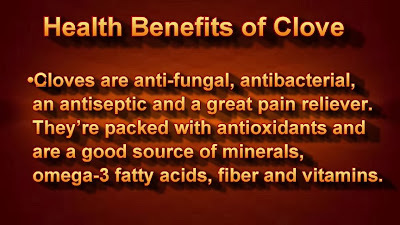 It is great for your circulation. 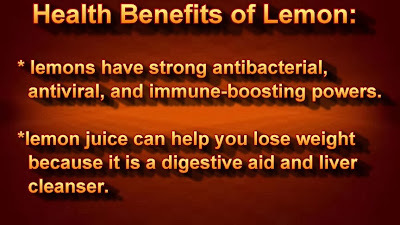 I have also read that it is great for arthritis because it reduces inflammation. All of these ingredients complement each other in a well balanced way. You can adjust the amount of these ingredients according to your taste and the size of your pot. 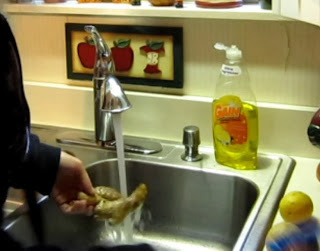 The first thing I do is scrub my ginger root with my vegetable scrub brush under warm water. I also scrub my lemon. It is important to make sure they are clean because they have probably been handled by other people in the store. Now I cut my ginger into small slices and then put them in the pot. 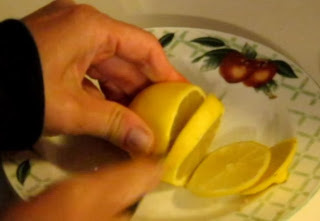 The next step is to cut your lemon into slices and to put them in the pot also. I used 3 cinnamon sticks for my pot of tea. 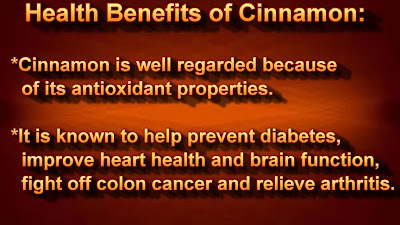 Cinnamon is a great addition to the tea. 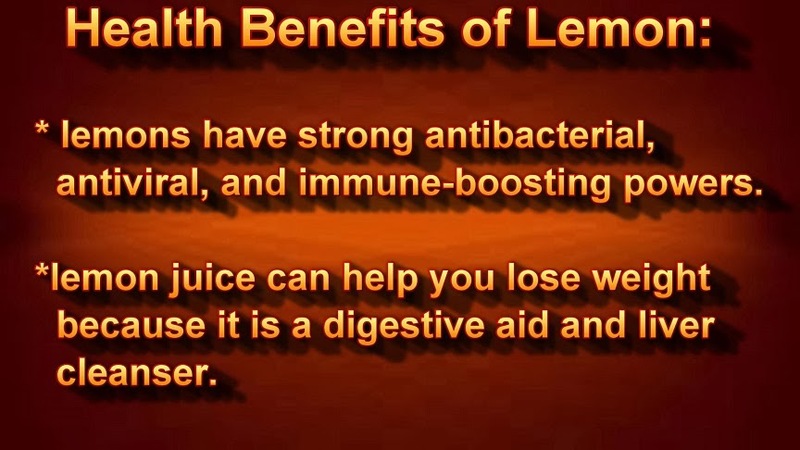 It tastes great and the health benefits are amazing. 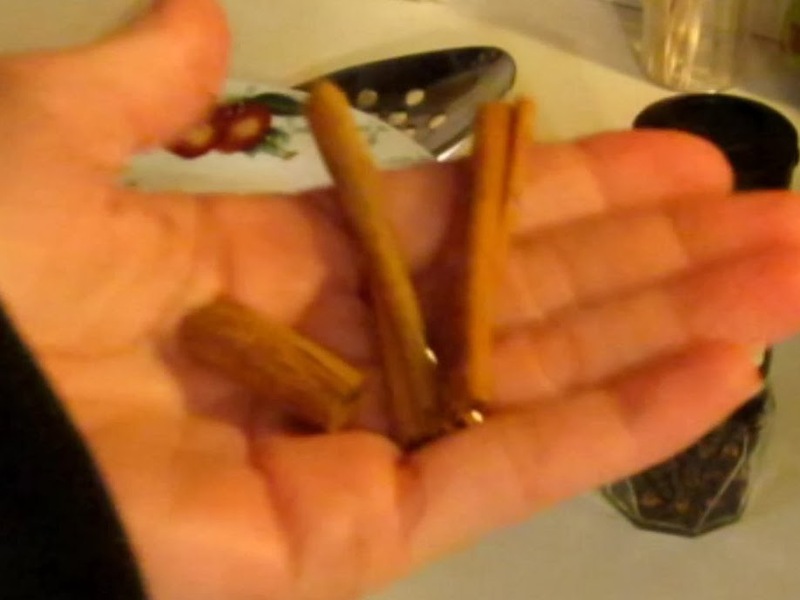 The next ingredient is clove. Wow! 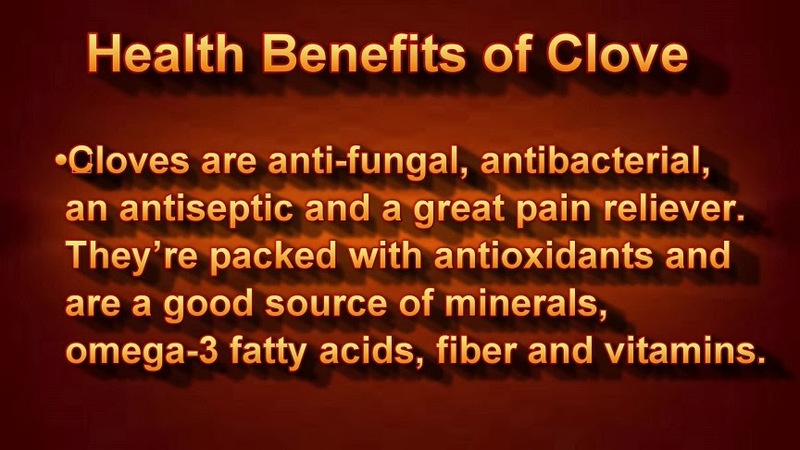 Clove is a beautiful herb. It will surely help a sore throat and the you can't beat the medicinal value in these little darlings. 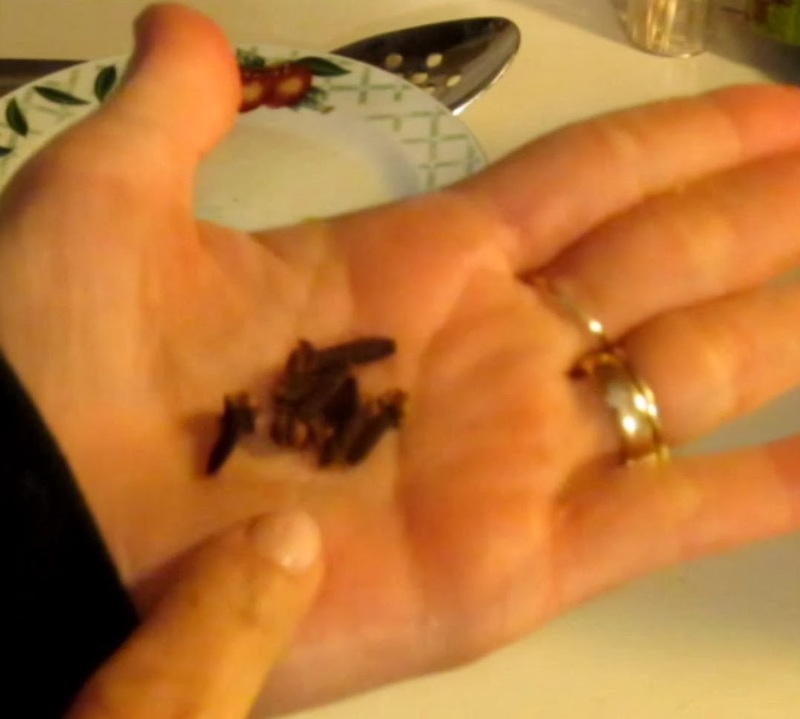 I used 7 cloves in my pot of tea. 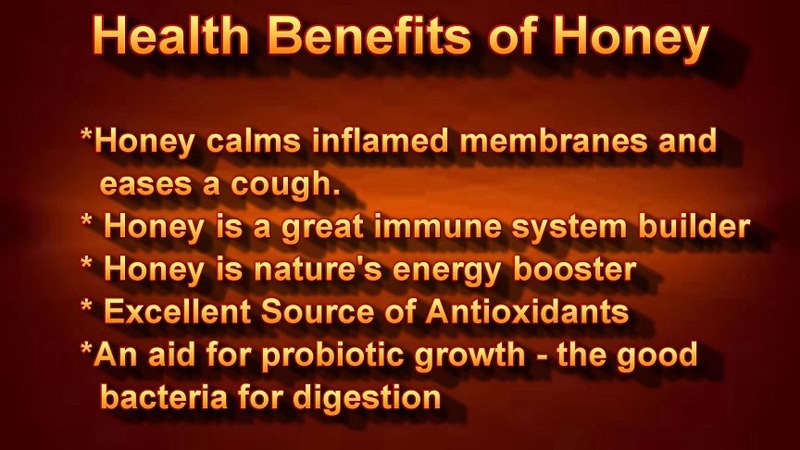 I always sweeten my tea with honey. 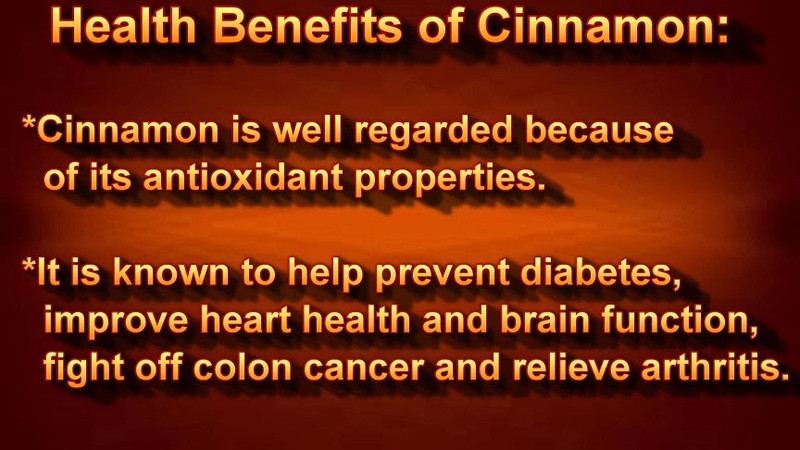 It is my favorite sweetener and it holds a plethora of health benefits. 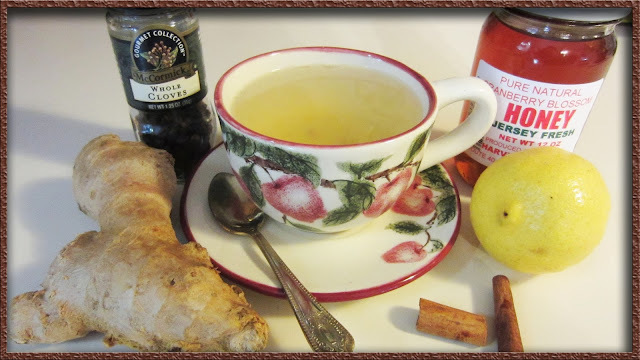 It is natures way of offering a soothing cure to a sore throat. Now I let my tea simmer. I will turn it on warm when I know that it is ready to drink. This way I have a warm cup of tea at my finger tips at any time during the day. During the winter months I try to drink several cups a day. 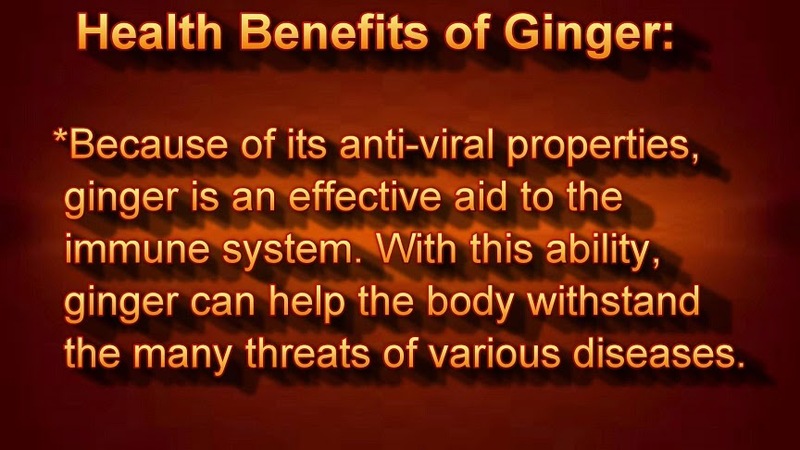 You can also put your ginger tea in a container and put it in the refrigerator. A lot of people like to drink it cold too.